Live on the Waterfront at 96 Constitution Way in Port Liberte! Your Dream Home is at 96 Constitution Way in Port Liberte! As soon as you step over the threshold, you’ll find yourself falling in love! 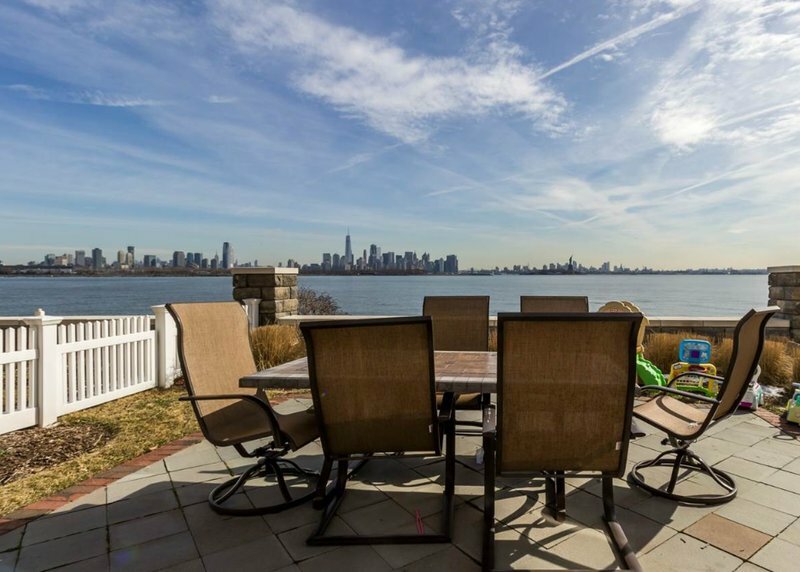 96 Constitution Way in Jersey City is a beautiful 3,400 sq.ft. townhome in the pet-friendly community of Port Liberte, which offers just as many amenities as this home does. 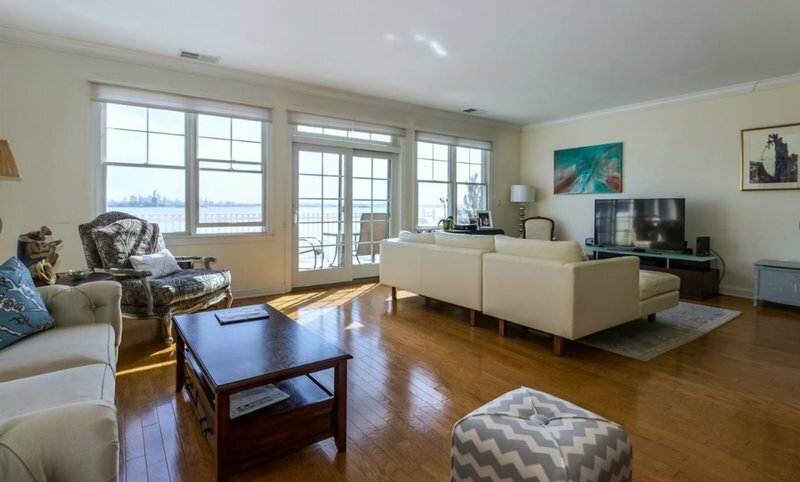 Unobstructed views of the Hudson River and New York City, a private elevator, a two-car garage plus driveway parking, and a waterfront location are just a few of this townhome’s best features! If you’re interested in buying a home in Port Liberte, attend the open house for 96 Constitution Way this Sunday and see this townhouse in person! Call or text the listing agent, Barbara Eden, with any questions. Aside from all the space and the impeccable location, 96 Constitution Way boasts plenty of jaw-dropping features. Here are just a few amenities that are worthy of your dream home. Since this townhome is located on the Hudson River, it offers postcard-worthy scenes right outside your window. You won’t find a view like this anywhere else! You’ll love to host dinners, read a book, watch a movie, or just relax in your home with the skyscrapers and sparkling waters gleaming in the background. The previous owner has truly made 96 Constitution Way a luxury retreat. 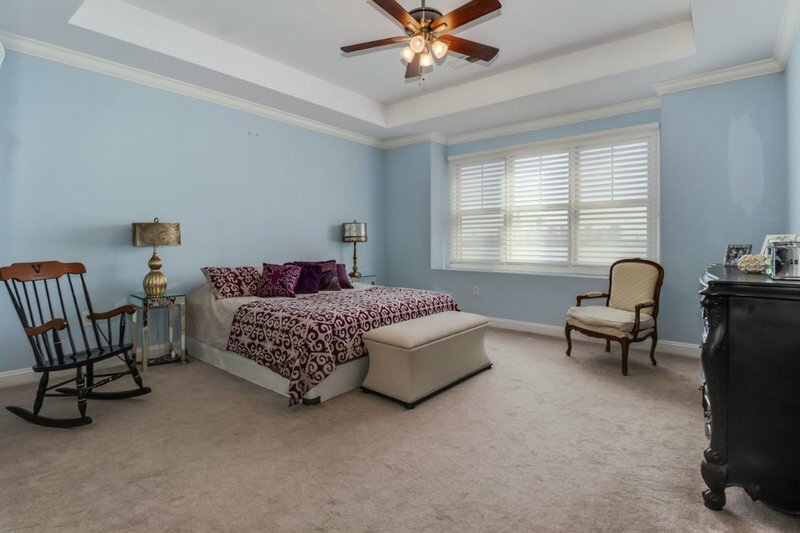 This property has crown molding throughout the 2nd and 3rd levels, Hunter Douglas window treatments, beautiful hardwood floors in the living areas, and brand new carpets on the steps and in the bedrooms. Learn more about 96 Constitution Way here, where you can find a detailed list of all the features, explore a photo gallery, and estimate your monthly mortgage payments. Living in 96 Constitution Way means you’re close to all of Port Liberte’s amazing amenities. In particular, though, you are just steps from the paved Hudson River Waterfront Walkway and the infinity pool at The Point. When you own a home in Port Liberte, you can take advantage of everything this community has to offer. Have your clothes cleaned at the convenient on-site dry cleaners, purchase wine and staples for a party at the Port Liberte Wine & Deli, access the Hudson River by boat from the community docks, and take the ferry to Wall Street — all without leaving Port Liberte! You can learn more about the on-site services and amenities by reviewing my Port Liberte Community Guide. Interested in This Port Liberte Townhome? 96 Constitution Way is the perfect place to live in Port Liberte. Don’t let your dream home pass you by! If you’re eager to see this Port Liberte townhome in person, stop by the open house on Sunday, April 30th or call me at 201.200.5512 for a personal showing.